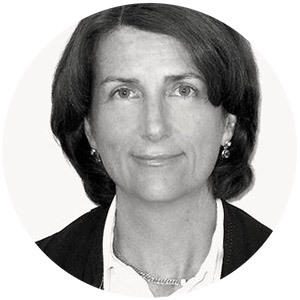 Helen O’Neil is a former British Council Director in Australia. Helen has an impressive pedigree in the Australian arts scene. She is a former senior adviser to the Australian Arts Minister Simon Crean; previously Executive Director of the Australian Major Performing Arts Group and the Council for the Humanities, Arts and Social Sciences, and Chair of the Confederation of Australian International Arts Festivals. Helen is keen to help with strategic planning for the new direction of Performing Arts Connections Australia and draw on her networks in government, production and presenting. Kerry Saul is the General Manager of Empire Theatres Pty Ltd in Toowoomba, operating the Empire Theatre Precinct. Kerry has been active with NARPACA over many years and is currently the Treasurer of NARPACA. He is the Queensland representative on the Board of Management of Performing Arts Connections Australia. In 1987 he opened Mackay Entertainment Centre as Technical Manager and in 1997 moved to Toowoomba to open The Empire Theatre in the same role. He has recently overseen the completion of the new 350 seat Armitage Centre within the Empire precinct. Kerry has been General Manager of Empire Theatres since 2011. Kerry has a particular interest in encouraging the growth of production and performance within his region and in maintaining an effective touring network. 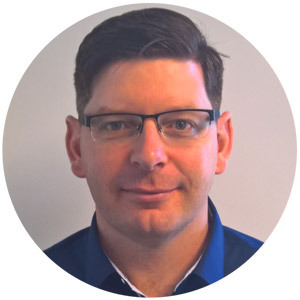 David Barrett (South Australia) is currently with the City of Gawler in South Australia as the Manager of Business Enterprise and Communication. Previously he was the Unit Manager, Cultural Facilities for the City of Marion, encompassing management of Council’s commercial leases and (most importantly) the Marion Cultural Centre. The Centre comprises of a theatre, meeting rooms, art gallery, café, outdoor plaza and library. Prior to working at Marion, David was Advisor, Performing Arts for the City of Tea Tree Gully where he managed the Golden Grove Arts Centre. 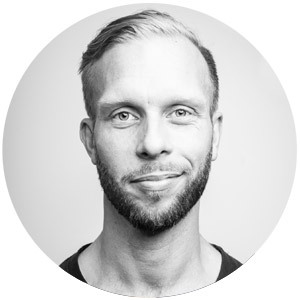 David has worked professionally within the performing arts and outdoor events industries since 2001 as General Manager Entertainment for the 20th Australian Jamboree, Theatre Technician for the Shedley Theatre and Technical Assistant for Apollo Lighting. His involvement in South Australia’s amateur theatre scene stretches back to 1989 with many appearances in front of and behind the curtain. David’s formal training is Bachelor of Laws and Legal Practice and Bachelor of Commerce, but it didn’t take long for him to see the light and pursue a career in an area that he is passionate about – performing arts. David was also a Chair of the South Australian Presenters Association (SAPA), the state-based presenter association, a presenter representative on the PATA Council and Treasurer of Out of the Square Inc, a network of suburban performing arts centres that plan, package, programme and present the best possible arts and entertainment to audiences outside Adelaide’s CBD. 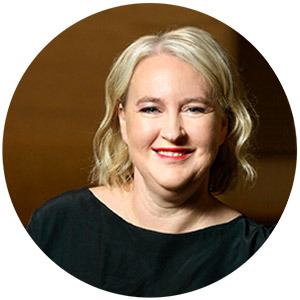 Currently a Board Member, Anne- Marie has served four years as the President on the Performing Arts Connections Australia Board. Anne-Marie has considerable experience in the performing arts as a presenter and in national touring and in that capacity, has actively facilitated audience development and community engagement programs and activities. 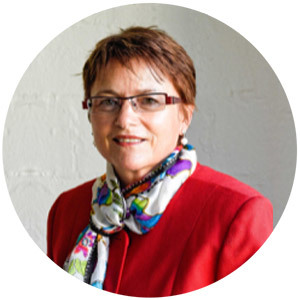 Anne-Marie is currently Executive Director for The Arts House on the Central Coast, in addition to the role of Council Member of the Australian Performing Arts Touring Alliance (PATA). 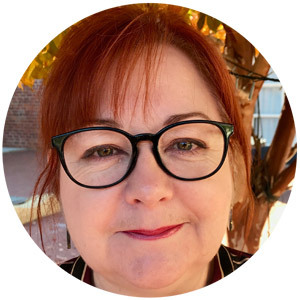 Her past appointments have included General Manager at Merrigong Theatre Company, General Manager of City Recital Hall, Angel Place, General Manager at Wagga Wagga Civic Theatre and Business Operations Manager at Chapel off Chapel. Lyn Wallis is Artistic Director and CEO of Hothouse Theatre, having joined the company in 2015. She has worked as a director, producer, programmer, performer and teacher for over 30 years, with a practice focus on new Australian writing. Lyn spent almost a decade as Downstairs Theatre Director for Belvoir in Sydney where she curated and produced nine seasons of independent theatre and championed a new wave of artistic leaders. During this time she wrote In Good Company – a manual for producing independent theatre, which was published by Currency Press. Prior to joining HotHouse, Lyn was Director of Theatre for the Australia Council for the Arts for almost six years, where she played a key role in the development of national policy and strategic initiatives for the Australian Theatre Sector. Rachel Healy has been working in executive positions in the arts and cultural sector in Adelaide, Melbourne and Sydney for nearly thirty years including as Director of Performing Arts for Sydney Opera House, General Manager of Belvoir Street Theatre and roles at the State Theatre Company of South Australia, Handspan Theatre and The Australian Ballet. More recently she was Executive Manager, Culture for the City of Sydney, where she was responsible for developing the City’s first cultural policy and its live music and performance action plan. She has also worked as a cultural industries consultant and producer and has held governance roles on the boards of many cultural organisations and government agencies including the Sydney Opera House Trust, Live Performance Australia, Arts on Tour, Legs on the Wall, Arts NSW, Sydney Writers’ Festival, Hothouse Theatre, the Industry Advisory Board at the University of Technology Sydney’s Faculty of Design, Architecture and Building. She served as Deputy Chair of the Theatre Board of the Australia Council and been a member of the Major Performing Arts Panel of the Australia Council since June 2014. In 2015, Rachel and director Neil Armfield were appointed Joint Artistic Directors of the Adelaide Festival for 2017, 2018 and 2019. 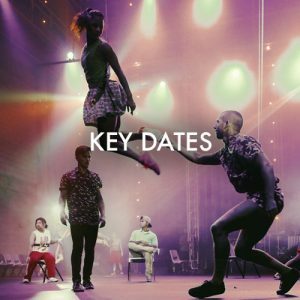 In October 2017, their terms were extended to include the 2020 and 2021 Adelaide Festivals. 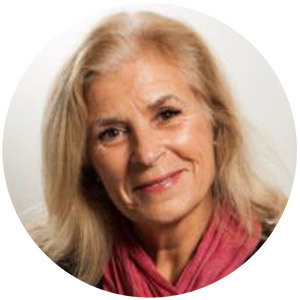 Janie is an experienced commercial lawyer with over 30 years’ experience in commercial and corporate law. She has held roles in private practice (including 10 years as partner in a firm operated with her husband, Richard Warren), government, in-house, and higher education. While employed at the University of Western Australia Janine was responsible for the legal work for the Perth International Arts Festival for 10 years, working with program managers, the technical director and the general manager. In addition, she carried out legal work for the School of Music, the Cultural Precinct, and UWA Publishing. Highlights in that role were The Giants (2015), Luminous Night (the University’s centenary celebration event – 2013) and the CHOGM Cultural Festival (2011). Janine is interested in the arts, the environments (especially the beach) and travel. She lives in Fremantle with her husband and dog. Joel Bray is a proud Wiradjuri dancer, writer and performance-maker. Joel uses a contemporary toolbox to breathe life into ancient ritual practice to create work that surfs between spoken text and textured improvisation movement. His work is conversational and confessional and is often made for intimate settings that create unique person-to-person encounters between performer and audience. His work Biladurang (Best Performance 2017 Melbourne Fringe) is touring nationally. Trained at NAISDA and WAAPA, he was engaged as a technical and virtuosic dancer with companies in Europe and Israel, including Hofesh Shechter and Yoram Karmi. Joel Bray is a dancer with CHUNKY MOVE since 2014. Rick has worked in the performing arts industry across Australia for some 30 years. 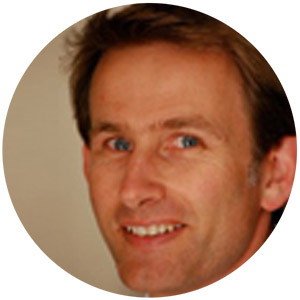 As Director of Push Management Pty Ltd, he is proud to have been contracted to PAC Australia for over ten years. Rick occasionally undertakes strategic business planning for creative organisations and government agencies. In 2014/15 Rick was Executive Producer for Perth International Arts Festival. He has fulfilled roles such as Events Operations Manager at the Sydney Opera House and General Manager of Buzz Dance Theatre. 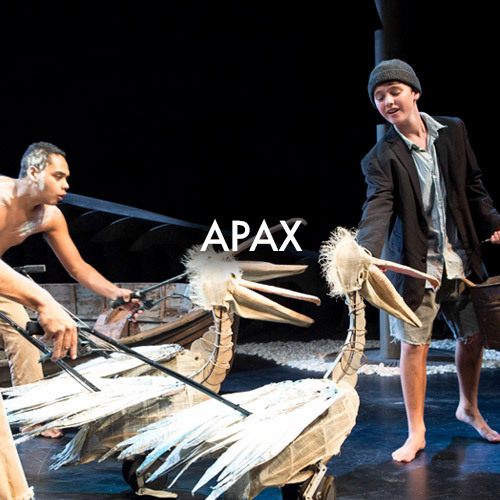 He has co-produced work with Black Swan Theatre Co and worked with companies such as WA Theatre Company, Dance North (Townsville), Chrissie Parrot Dance Company, Country Arts WA, Barking Gecko Theatre Company, Perth Theatre Company, and Australian Dance Theatre. Rick graduated from the WA Academy of Performing Arts in Stage Management and also holds a Bachelor of Business (Marketing). 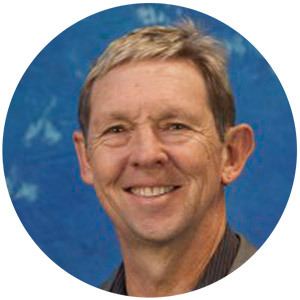 Rick was Chair of Steps Youth Dance Company for eight years, he was also Chair of AusdanceWA, and in 2009 & ’10, was Project Facilitator for the Contemporary Dance Model Development project [Future Moves], a $1.6M state government initiative for the development of Contemporary Dance in Western Australia. 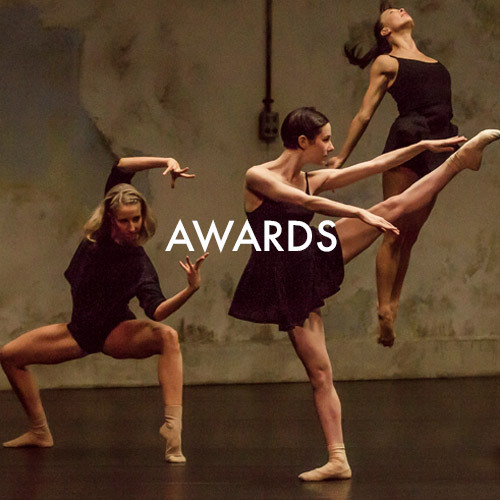 Rick was a member and Chair of the Dance and Physical Theatre panel for the Helpmann awards from 2004 to 2013 as well as member of the Regional Touring panel for four years. He is currently Chair of the Helpmann Panel for Best Children’s Presentation. Rick is an authority on performing arts touring in Australia, having been intimately involved in national touring through his work as a ‘Blue Heeler’, whilst Touring Consultant at Arts on Tour NSW and as both a Councillor and interim Executive Officer of the Performing Arts Touring Alliance [PATA]. Together with Harley Stumm, Rick wrote Australia’s first National Touring Framework for the Australia Council for the Arts. Rick recently delivered CircuitWest’s 5-year touring strategy and co-wrote Performing Spaces (A guide for Local Government) with Alison Dalziel. Rick works and lives in Perth and is the proud parent of two young adults (and Molly the dog). 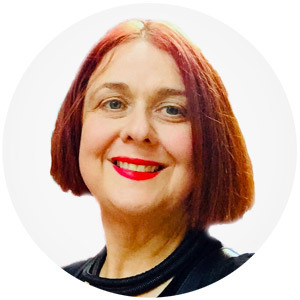 Katherine Connor has worked as a performing arts presenter, a producer and an arts planning consultant in Australia for 20 years. Katherine was previously a director at a venue management and consulting firm where she was also the venue manager at The Hills Centre for the Performing Arts (2002-2005) and a Project Director, delivering business plans, feasibility studies and projects briefs as well as establishing operations at several local government and privately managed venues across Australia. Katherine has also sat on the management board of City Recital Hall Angel Place and the Hills Cooperative Limited, was a director of Theatre Services for seven years, an Associate Producer at Leader Entertainment and has managed Theatre One Productions and Management Services since 2012. Katherine has undertaken a variety of producer roles either in a lead or co-producer capacity, working on productions including Leader of the Pack, The Boy From Oz, Hills for Hope, Smoky Dawson: A Life Remembered and CONNECTED. She has also assisted several councils and arts organisations in securing project and operational funding for both arts facilities and touring work, and has conducted risk assessments on behalf of event and production companies including Douglas Fabian Productions and Chinese National Day (for the Sydney Opera House). 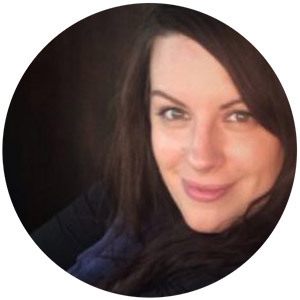 Katherine is currently the Producer and Programs Manager at PAC Australia, delivering the annual Performing Arts Exchange and Conference. After graduating from WAAPA with a Bachelor of Arts Management in 2015 Sarah has worked in a number of roles including; Marketing Manager, Company Manager and Stage Manager. Sarah started her career in the arts working as a Chaperone on Disney Theatricals’ Production of The Lion King where she developed a passion for working in the commercial musical theatre industry. 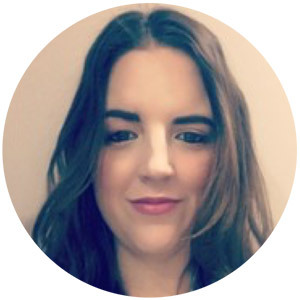 Since then Sarah has gained extensive experience working with several major commercial arts companies including; The Gordon Frost Organisation, TML Enterprises and The Royal Shakespeare Company. During her final year at WAAPA Sarah interned as the Project Officer on the inaugural Australasian Musical Theatre Educators Alliance (MTEA) Conference. In 2016 Sarah worked as the marketing manager for The Astor Theatre in Perth where she was responsible for the promotion of all the venues performances. She has also worked with a variety of companies on a number of large-scale corporate events including assistant stage managing for the Big Bash League Cricket series in Perth. Sarah started her career at PAC Australia in 2018 just in time for the Making Space Conference and PAX in Karratha. Sarah loves musical theatre, travelling, netflix, reading and her puppy.